Every day the Pamplin Media Group, parent company of The Outlook, strives to create stronger communities through the power of local journalism. 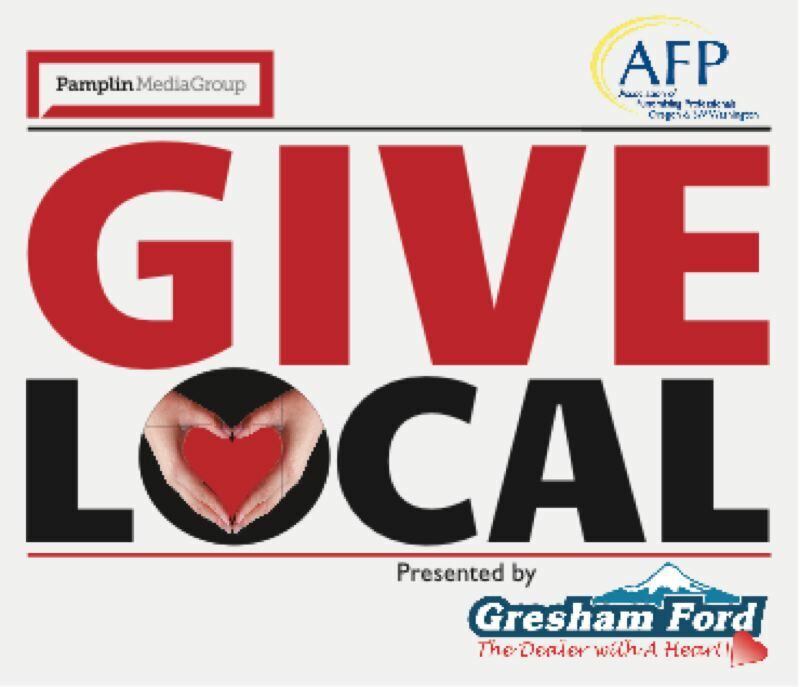 Beginning this week and running through the week of Nov. 12, the Pamplin Media Group's 20 newspapers and websites will highlight up to 60 local nonprofit organizations throughout the metro area and the efforts they make to help others. • Mt. Hood Community College Foundation: Supporting the success of the college by providing student scholarships, classroom equipment and program funding. • My Father's House: Providing immediate shelter for homeless families, as well as helping families out of homelessless through accountability and skill building. • SnowCap Community Charities: A philanthropic organization created to provide food, clothing, advocacy and other services to the poor.